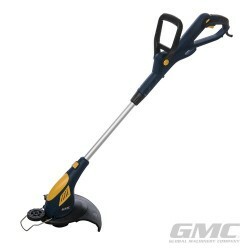 Cordless compact hand-held garden trimmer. 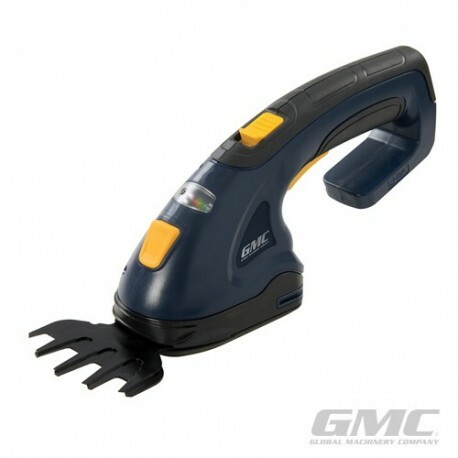 Powered by a 3.6V li-ion battery with an LED charge-level indicator. 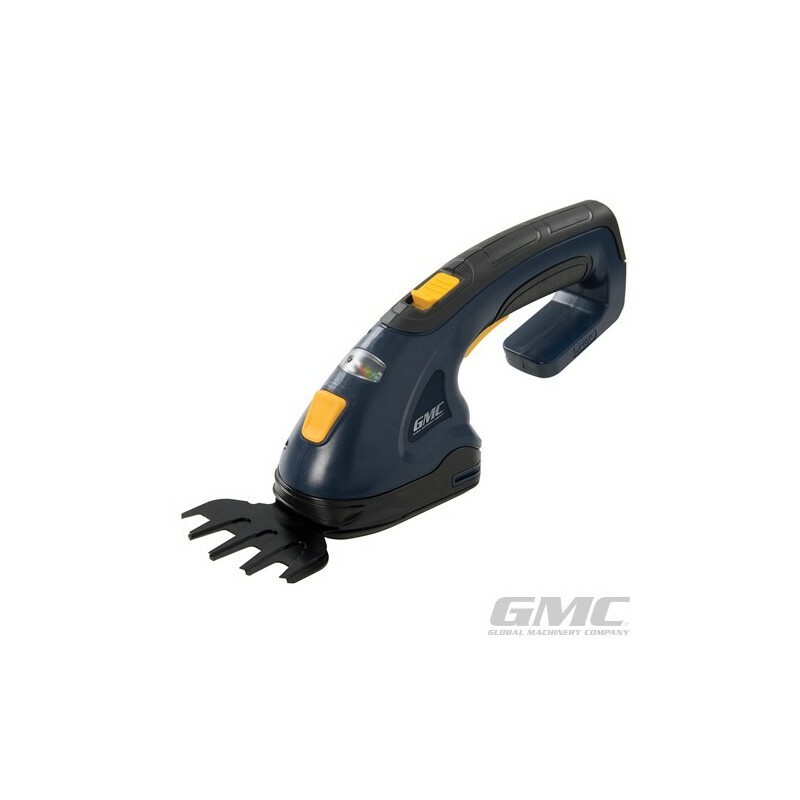 Ergonomic design with safety lock and trigger switch. 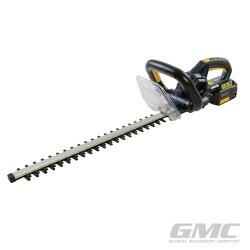 Includes interchangeable shear & trimmer blades. 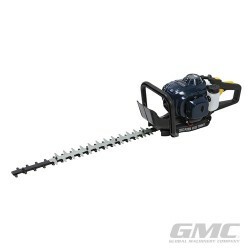 For light-duty domestic hedge, bush and grass trimming.